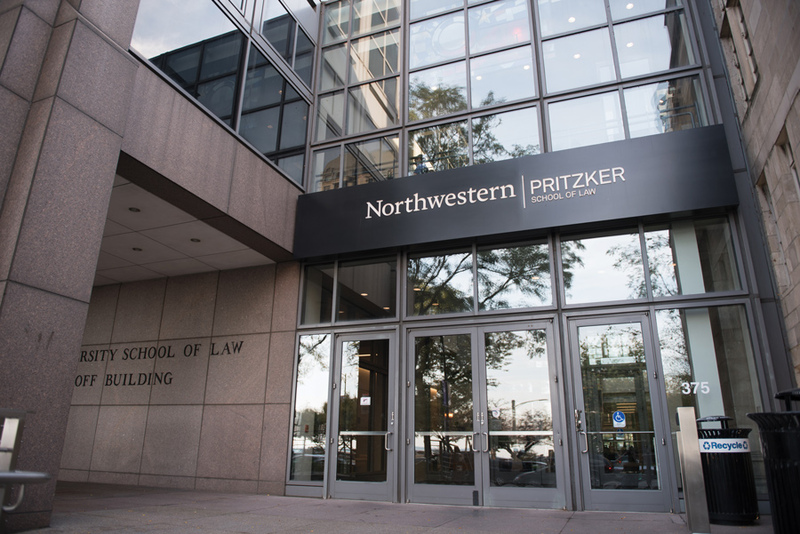 Pritzker School of Law. Attorneys from Netflix docuseries spoke about their participation to Pritzker students on Monday. Two Northwestern alumnae are on President Donald Trump’s list of possible replacements for retiring Supreme Court Justice Anthony Kennedy. Trump is expected to announce his pick from the list, which currently comprises over 25 judges from across the country, on July 9. The list has existed since Trump began searching for late Supreme Court Justice Antonin Scalia’s replacement at the beginning of Trump’s presidential term, which ultimately led to the appointment of Associate Justice Neil Gorsuch. Joan Larsen (Pritzker ’93) and Diane Sykes (Medill ’80) are included on the main list of potential Supreme Court picks. Trump said he has narrowed the shortlist to five choices, though the president has yet to announce who is on it. The shortlist is widely rumored to include U.S. Appeals Court Judge Amy Coney Barrett of Indiana; U.S. Appeals Court Judge Thomas Hardiman of Pennsylvania; U.S. Circuit Judge Brett Kavanaugh of Maryland, who formerly clerked for Kennedy; U.S. Circuit Judge Raymond Kethledge of Michigan; and U.S. Appeals Court Judge Amul Thapar of Kentucky, according to the Washington Post. Larsen is a judge on the U.S. Court of Appeals for the Sixth Circuit, where she has been serving since November 2017. Prior to her tenure on the court, Larsen served as an associate justice of the Michigan Supreme Court, beginning in 2015. She has clerked for Scalia and David B. Sentelle, a judge on the U.S. Court of Appeals for the District of Columbia. Larsen previously taught at the Pritzker School of Law, as well as the University of Michigan School of Law. Sykes serves as a federal judge on the U.S. Court of Appeals for the Seventh Circuit and is the second NU aluma on Trump’s list. A former justice on the Wisconsin Supreme Court, she graduated from NU and Marquette University Law School. Trump said he interviewed four potential nominees to the Court on Monday, according to the Post. He added that he expects to meet with two or three more candidates, before announcing his pick. “I had a very, very interesting morning,” Trump said on Monday, according to the Post, which reported that he described the candidates as “outstanding people,” but did not name them.